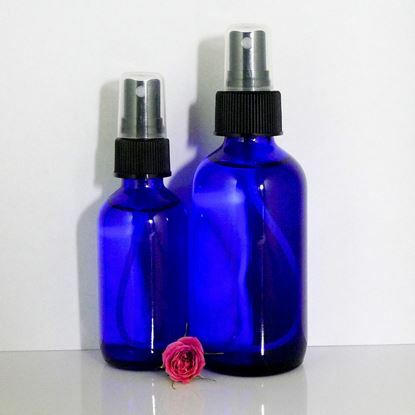 Hydrosols are gentle mists from the essential oil distillation process. Hydrosols are a coproduct of steam distillation of essential oils and are treasured for their gentleness. Their aroma is mild, calming, soothing-and they grow on you the more you use them. They retain many of the essential oil properties-those that are water soluble-and are safe for children and animals. Therapeutic grade hydrosols need to be stored in a cool, dark place as they contain no preservatives. Everyone has heard of witch hazel (Hamamelis virginiana)-and witch hazel is a good example of a hydrosol.